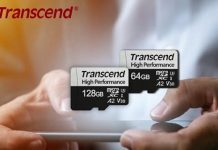 Transcend Information, Inc. (Transcend), a leading manufacturer of storage and multimedia products, announces its High Endurance microSDXC 350V memory cards that stand the test of time. 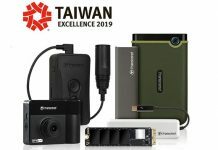 Aimed at the dashcam, security camera, and surveillance system markets, Transcend’s High Endurance microSDXC 350V memory cards are designed to meet the demands of write-intensive applications. To ensure the utmost level of reliability, the High Endurance microSDXC 350V memory cards undergo extensive testing under harsh conditions to be verified waterproof, temperature resistant, static proof, X-ray proof, and shock resistant. 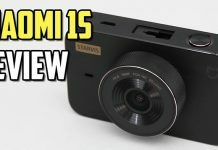 Dashboard cameras and security cameras require stable recording performance over long periods of time; it is this that ensures critical moments are captured. 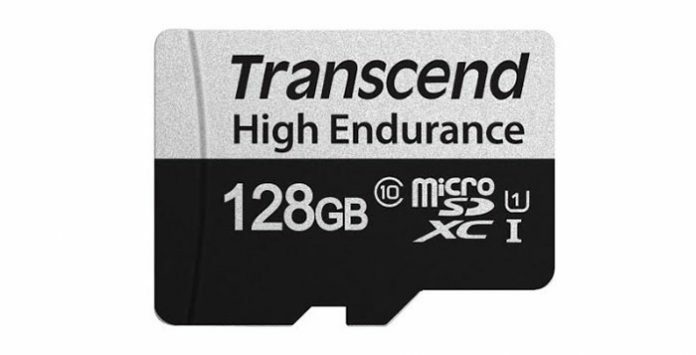 Transcend’s High Endurance microSDXC 350V memory cards offer great Terabytes Written (TBW) values of up to 170 TB, indicating the total amount of data you can write into the card over its lifetime. 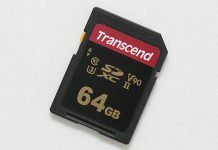 Transcend’s microSDXC 350V memory cards come in up to 128GB capacity, plenty of space for thousands of snapshots and hours of Full HD videos to be recorded, meaning you can stop worrying about running out of storage space. 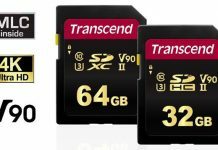 Transcend 330S microSDXC memory cards with A2, U3 & V30 are here!